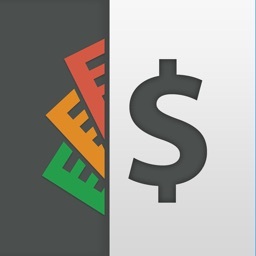 Never Forget is a simple, intuitive mobile app. 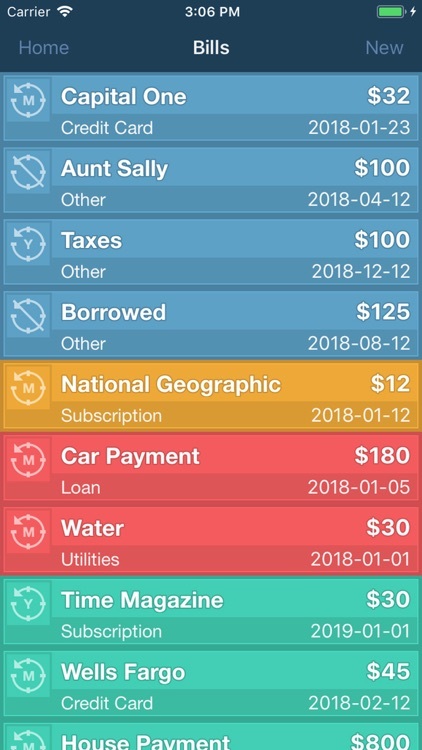 for managing your bills. 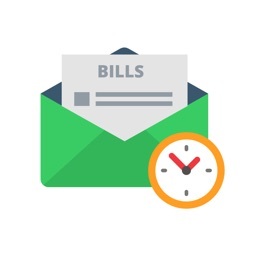 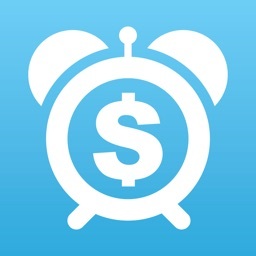 Set bill reminders to one time or recurring and never pay late fees again. 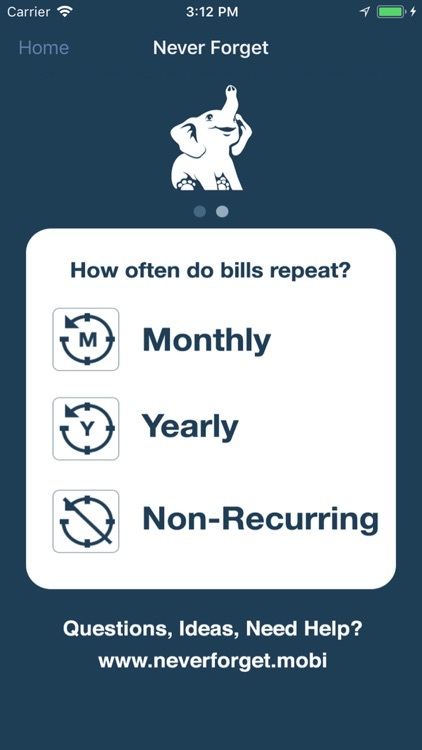 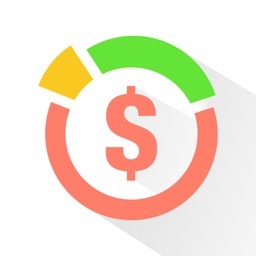 Our simple user interface provides an easy visual reference for your bill cycles. 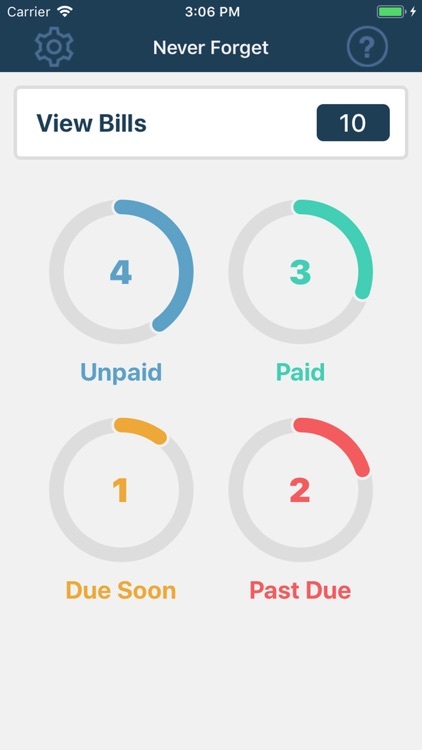 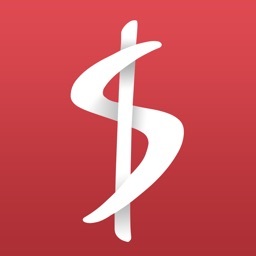 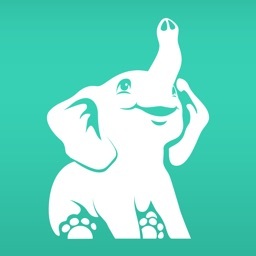 No advertisements, no gimmicks, just a simple app. 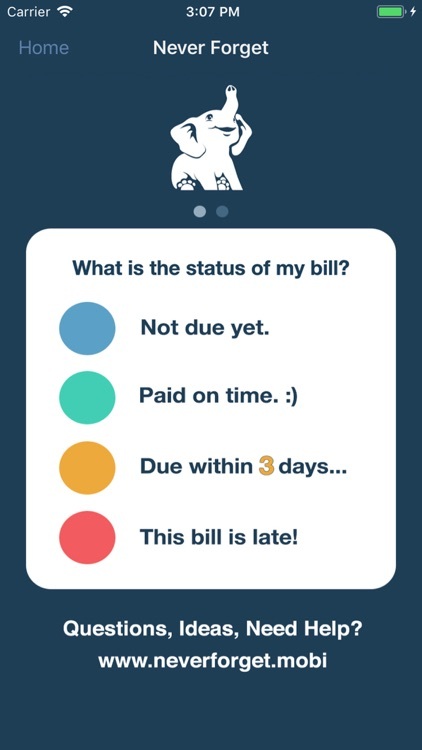 so you can manage your bills without stress.